Vaurum, an institutional-grade exchange platform for bitcoin investors, has changed its name to Mirror. The Palo Alto-based company aims to build out a ‘mirror’ of the traditional financial system by providing more liquidity to bitcoin markets. 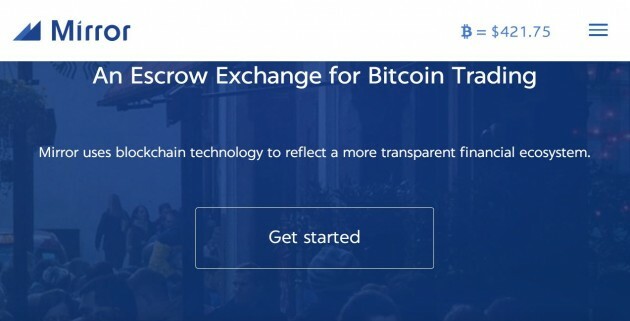 In a blog post published today about the rebranding, Mirror presented its platform as one that would include several advanced services including escrow-based trading and liquidity. Mirror also announced some service consolidation that it said will allow the company to leverage technology it is building to develop cryptocurrency into a more advanced asset class. The exchange is an invitation-only platform right now, but prospective customers can sign up to request access. Notably, Mirror was the beneficiary of Tim Draper’s purchase of almost 30,000 BTC seized from Silk Road and sold at auction by the US Marshals Service. The company is now using those coins to help its investor user base. “This inherently provides liquidity to all of our customers that are looking to get exposure to bitcoin,” said Bhama. There are plenty of exchanges in the bitcoin ecosystem already, but Mirror wants to give investors liquidity access to bitcoin globally. It plans to do this by targeting specific markets where exchange structure is not robust. 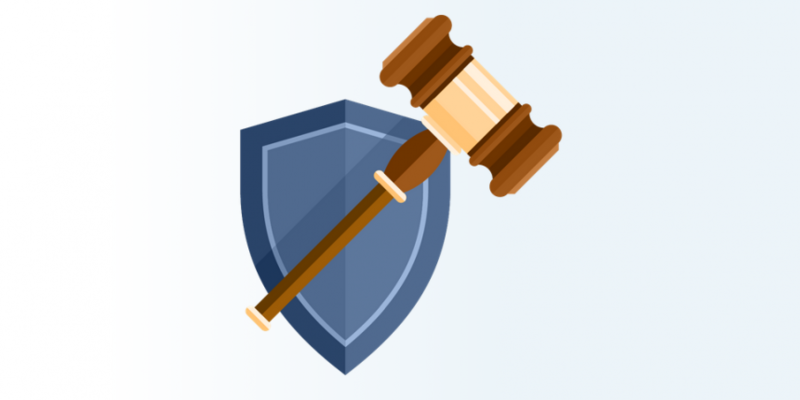 The company also aims to reduce counterparty risk in order to ensure investor funds are secure, by using licensed escrow attorneys to make sure trades and coins are always protected. Bitcoin is still very small by market capitalization when compared to the traditional markets, and the need for more liquidity within exchanges is an ongoing issue in the industry. However, a number of startups are looking to attract the traditional investment sector to cryptocurrencies. SecondMarket was expected to launch an institutional bitcoin exchange this year, but it still only offers the Bitcoin Investment Trust, its managed investment vehicle. Other companies looking to cater to larger investors include exchanges itBit and Coinsetter, which are both based in the finance hub of New York City. The Mirror escrow exchange order book in its dashboard is comprised of high-value BTC buys and sells. Mirror was part of the Tribe 2 class in bitcoin-centric startup accelerator Boost VC. In May, the company raised a $4m seed round from investors that included Battery Ventures, Tim Draper and former AOL CEO Steve Case. It also recently brought on former SEC chair Arthur Levitt to advise on compliance issues. Disclaimer: CoinDesk founder Shakil Khan is an investor in SecondMarket.